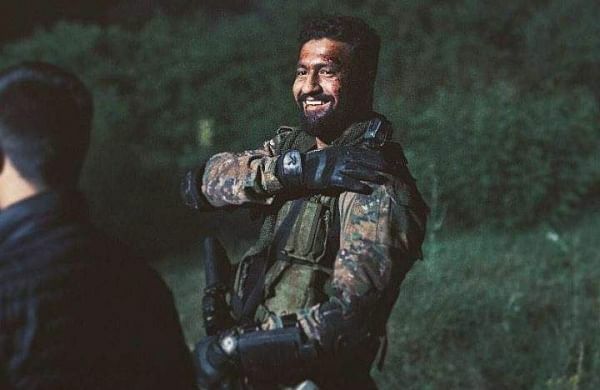 Actor Vicky Kaushal will soon be reuniting with Uri: The Surgical Strike director Aditya Dhar and producer Ronnie Screwvala for a period drama. 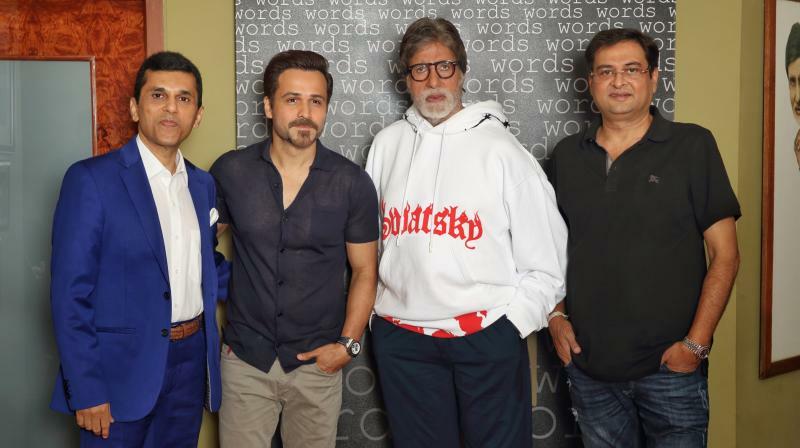 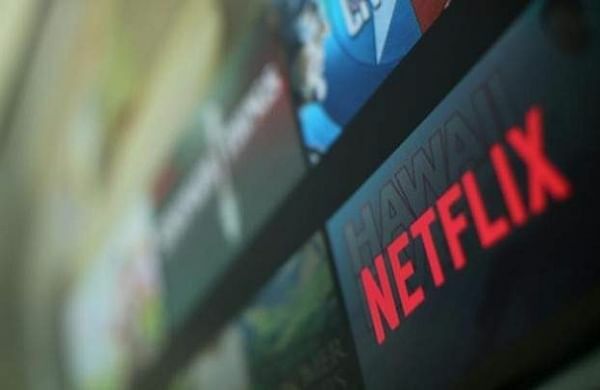 The anthology 'Ghost Stories' is one of the 10 new Netflix Indian original films that the streamer announced. 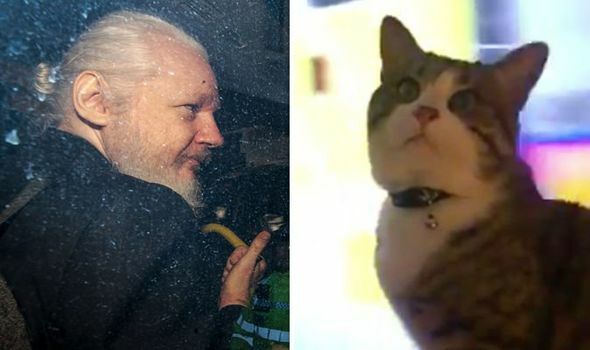 JULIAN ASSANGE’s cat was rescued by his lawyers after embassy threats were made, WikiLeaks have confirmed.